Hmmmm . . . this is an intriguing thought . . . Right? 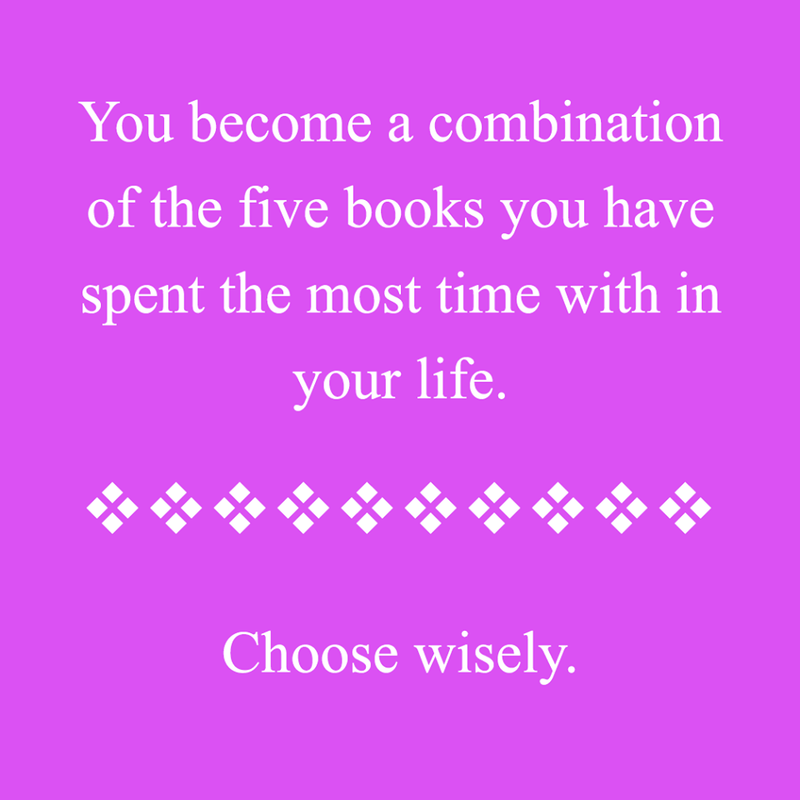 Especially since the books I've spent the most time with are my own! What does that say about me? Scary thought.